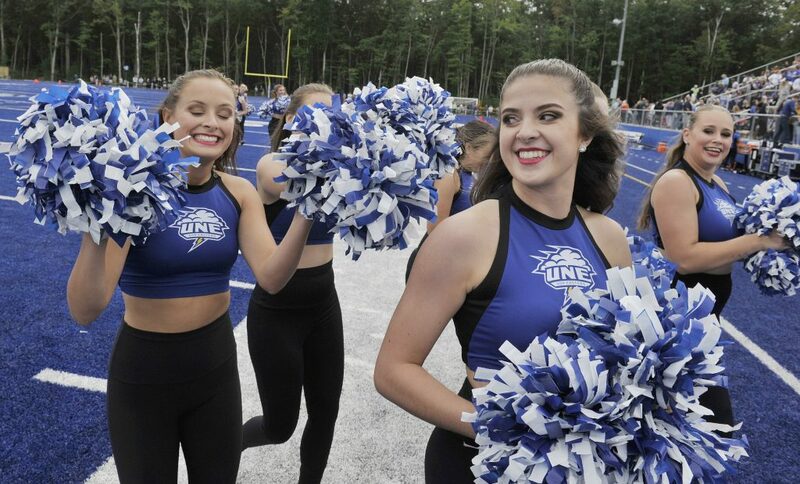 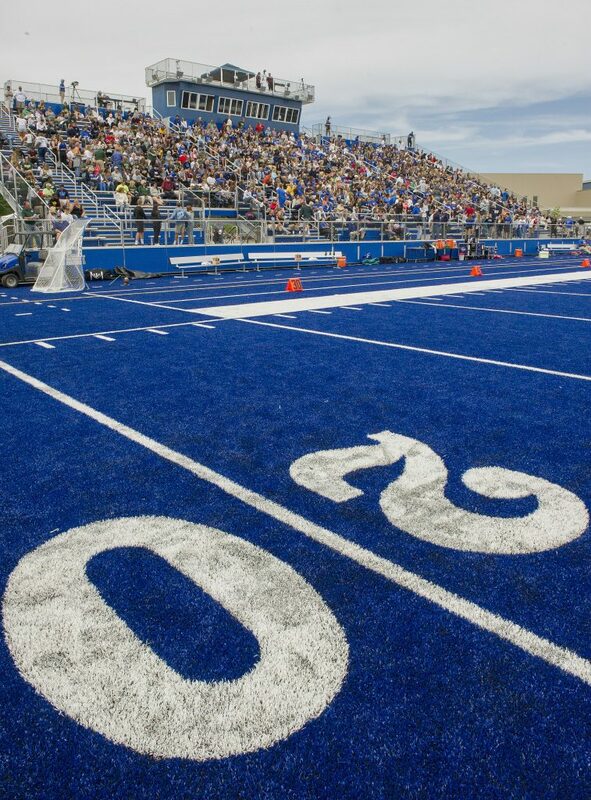 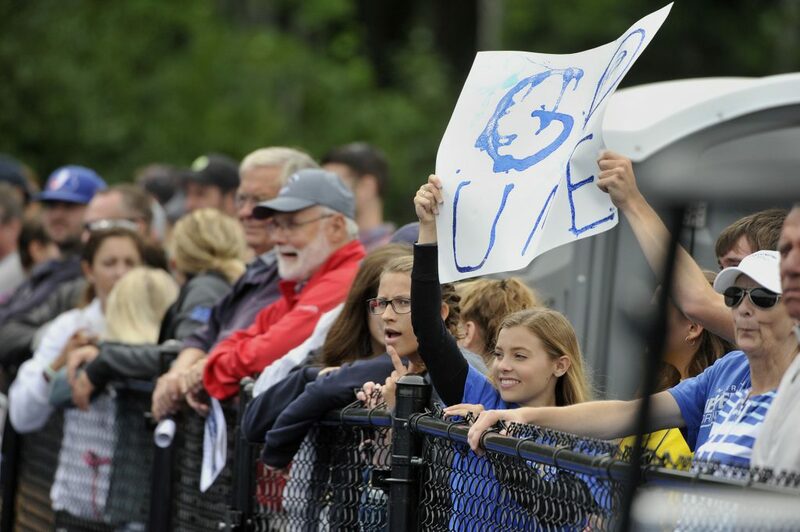 More than 2,000 fans watch the first home game in UNE history. 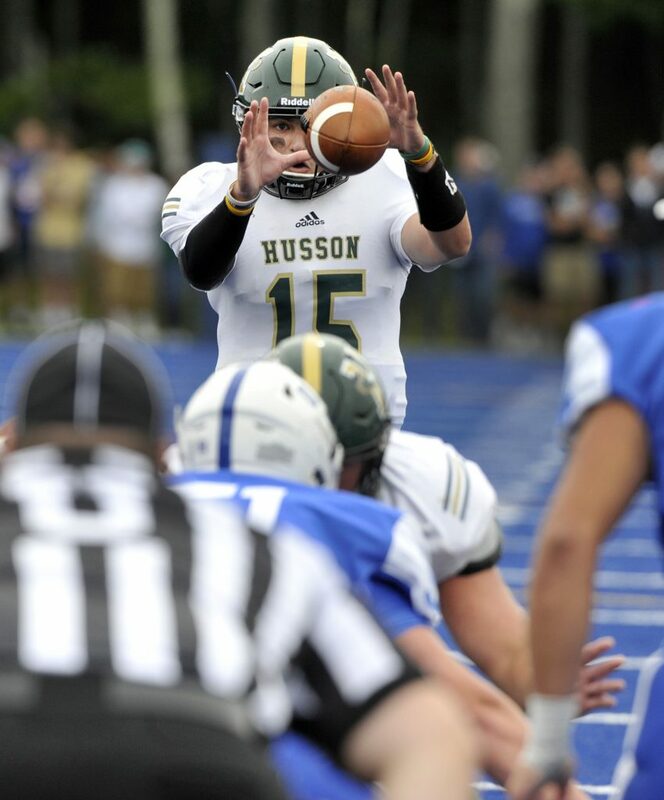 It was an impressive performance by Husson, which evened its record at 1-1. 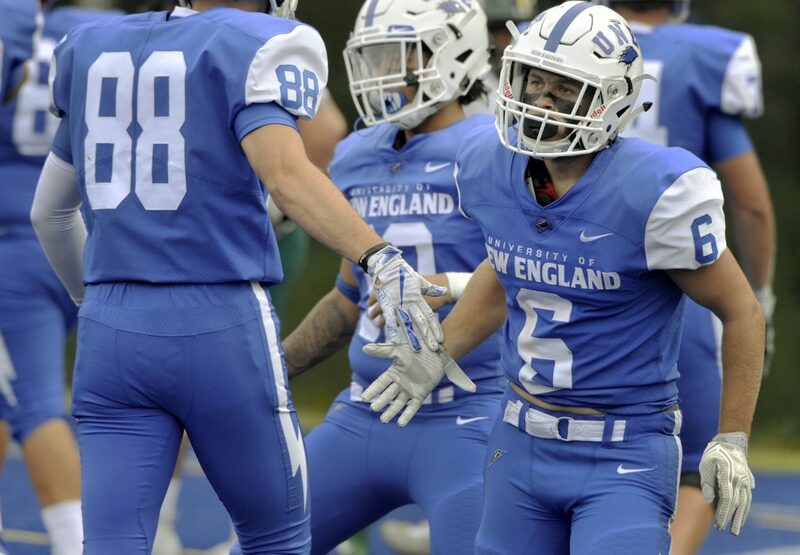 But the crowd of 2,042 that filled the stands – many sitting on steps between the sections – and lined the sidelines gave a long ovation for the Nor’easters when the game ended. 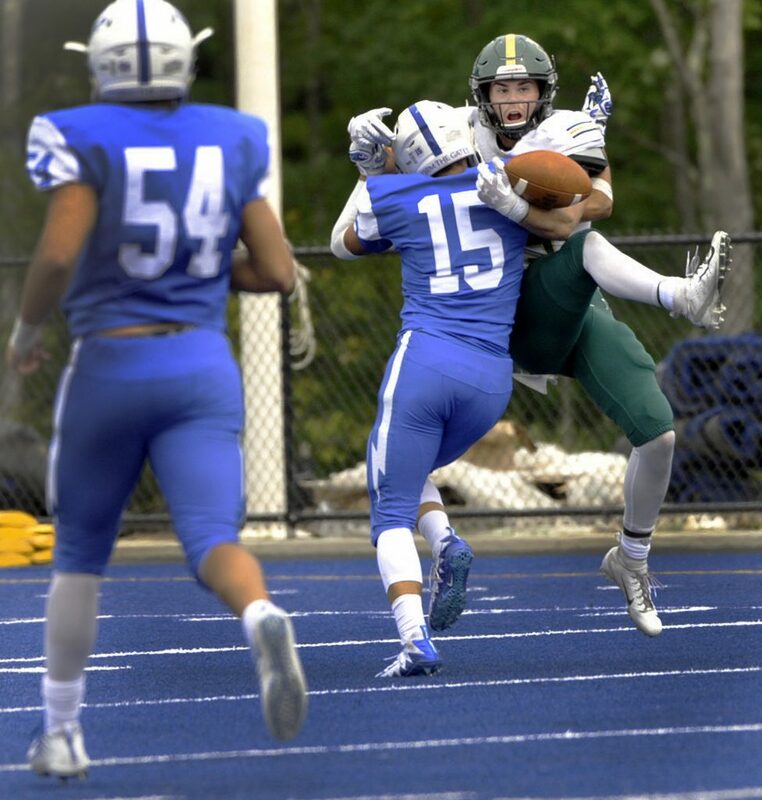 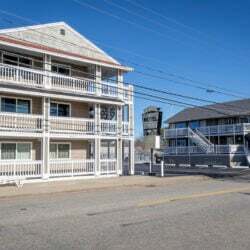 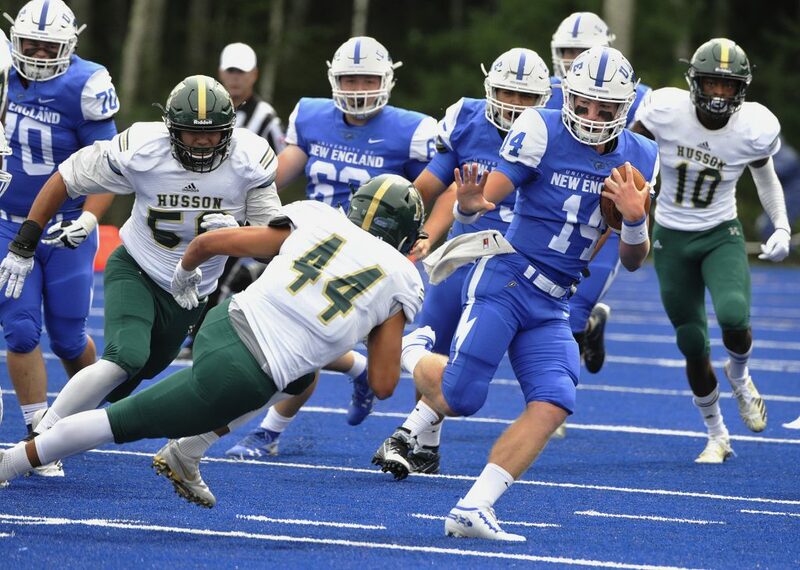 But the difference between the programs – who will meet annually because Husson is joining the Commonwealth Coast Conference for football next fall – was certainly evident. 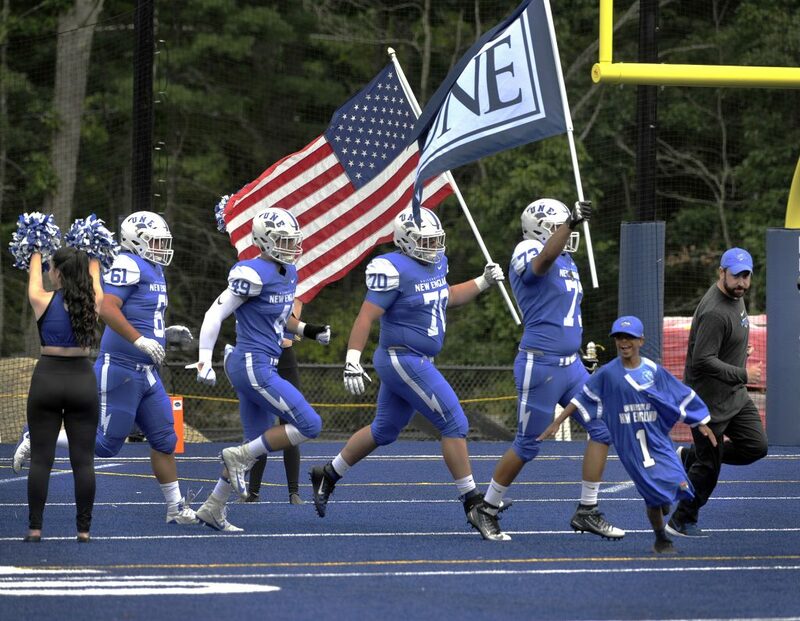 But for the Nor’easters, the opening game – and running onto their new blue-turfed field for the first time – always will be special. 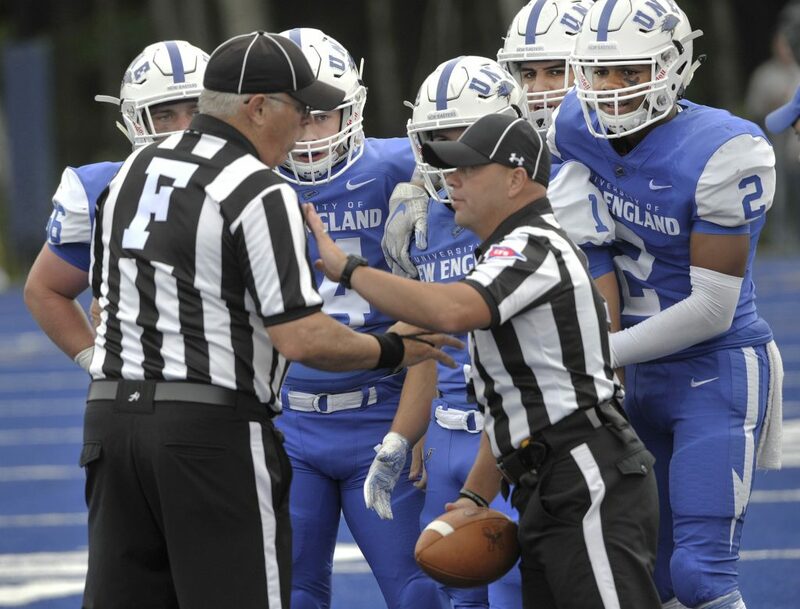 “It was amazing,” said sophomore defensive back Joey Curit of Biddeford.